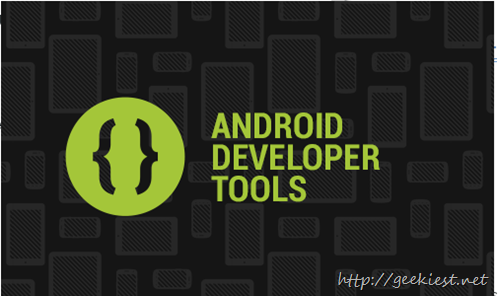 Earlier Eclipse was the only famous development platform for Android applications. Later in 2013 Google introduced Android Studio. During the initial stage it had few issues but Google have fixed them and now it is a nice Android development tool to work with. As the Official Android development IDE is ready from Google itself, Google announced that they will be stopping the official support for Eclipse by the end of this year. This will include ADT plug-in for eclipse and also the Android Ant build system. If you are a developer who uses the Eclipse to develop apps, you can migrate your projects easily using the Import project on the Android Studio. Google to stop official support to Eclipse.